Make it a million! 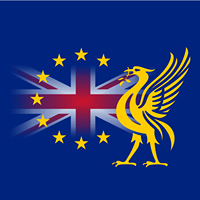 Liverpool for Europe. 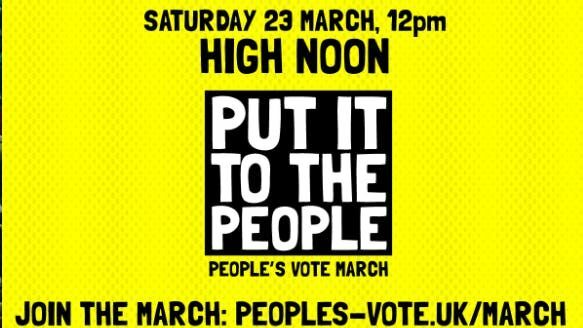 If you are a committed campaigner or someone that has been longing to get involved because you want to have a say in what is happening to your country and want to remain in the EU, join us in London on 23 March; six days before the government hopes to take the UK out of the EU! There were 700,000 people from all over the country marching in October. Let's make it a million! Join the Euroscousers as they descend on London in three coaches. Two of the coaches have been generously donated by supporters who want us to make our presence known in the capital. 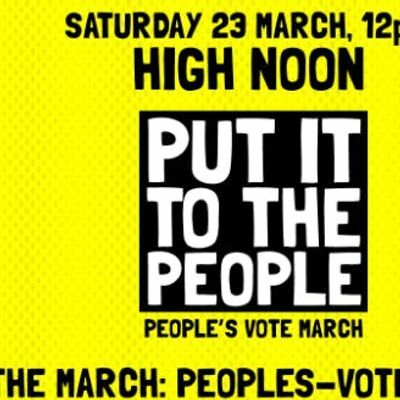 European Movement Hammersmith, Kensington, Chelsea and Fulham has donated one coach in the spirit of solidarity and we will be marching with them to unite two great cities in support of a People's Vote, offering a solution to a crisis that threatens our friends, families, living standards, businesses, jobs, values and way of life. When it becomes clear there is no Parliamentary majority for any Brexit option, the only way forward will be a People’s Vote. There will be two coaches from Liverpool and one from The Wirral. The Wirral coach will go over to Liverpool and we'll all go down together so you can meet friends / family outside the World Museum in Liverpool.